Julie met Chelsey almost nine years ago when they both worked in the Dallas fashion industry and they became quick friends. We were so excited when all these years later Chelsey and Tom called us and asked if we were open to destination weddings. And absolutely, yes we are! 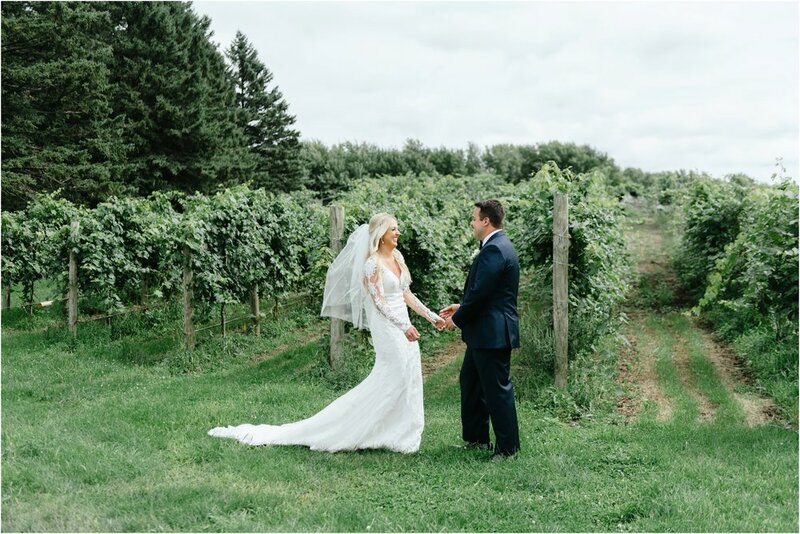 Chelsey and Tom were married over Labor Day Weekend in the charming town of Worthington, Minnesota. Tom’s aunt lives in this precious town and he has fond memories growing up there. 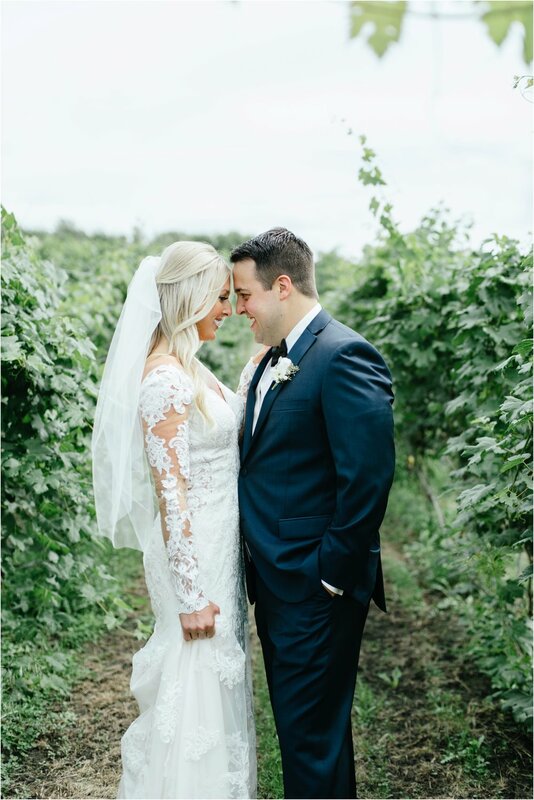 They planned their big day from abroad (Tom was relocated to Bermuda!) and it is amazing how everything came together. 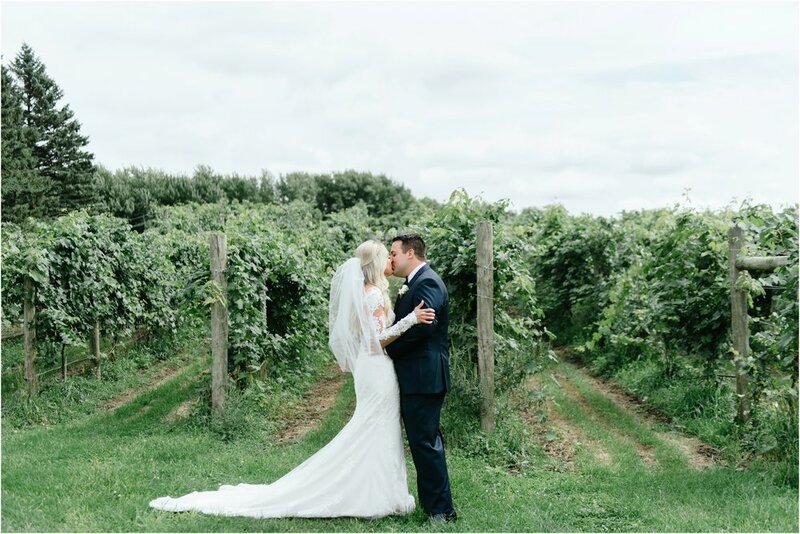 They were married on a vineyard near a lake on the most beautiful day. Everywhere we looked on this property was stunning. 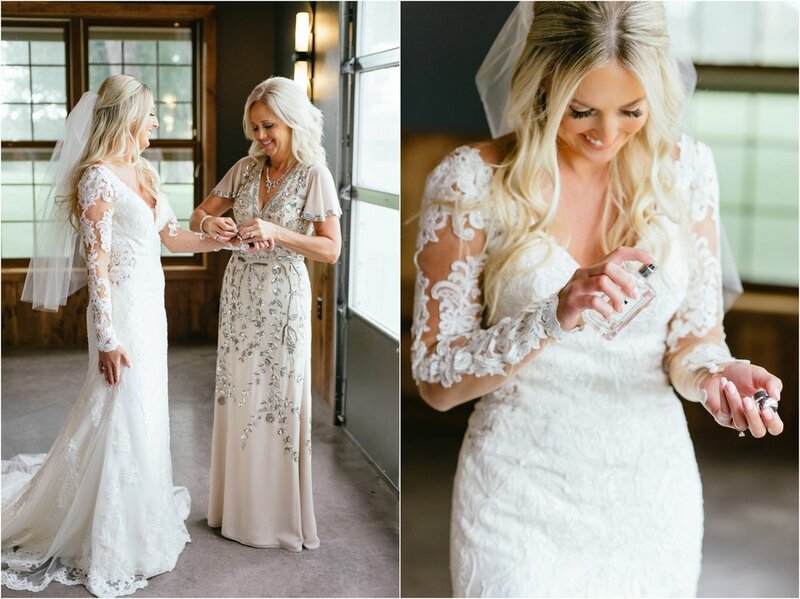 We loved every minute of this wedding and love how their vision came to life. Congratulations to Mr. and Mrs. Sietsema!